Now playing around the world is George Miller’s masterpiece Mad Max: Fury Road. Loaded with some of the craziest action set pieces I’ve ever seen, Fury Road is the kind of movie you need to see on the biggest and loudest screen. Trust me, Fury Road is not just a great action movie; it’s great cinema. 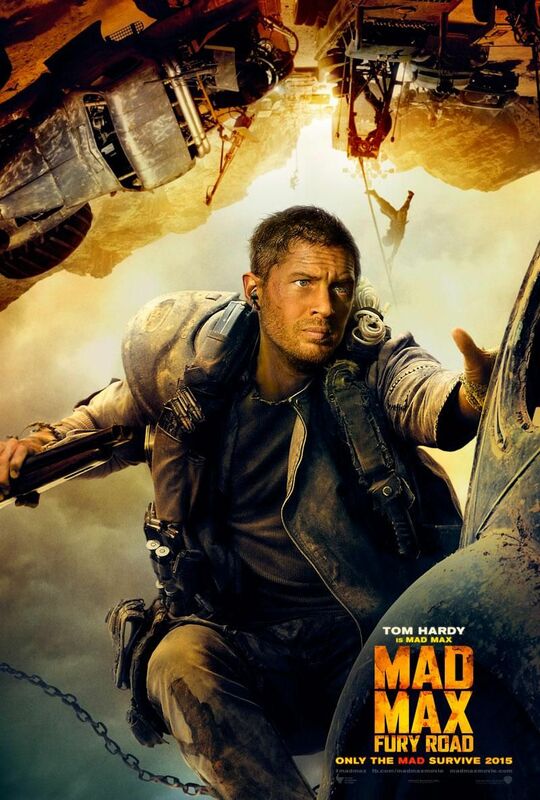 As most of you know from the numerous trailers and featurettes, Tom Hardy stars as Max Rockatansky, a former cop who’s completely broken after losing his family. However, when Max crosses paths with Charlize Theron‘s Imperator Furiosa, he agrees to join her cause to help a group of girls reach a safe place and escape Immortan Joe (Hugh Keays-Byrne).Fury Road also stars Nicholas Hoult, Riley Keough, Zoe Kravitz, Courtney Eaton, Rosie Huntington-Whiteley, Nathan Jones and Abbey Lee. 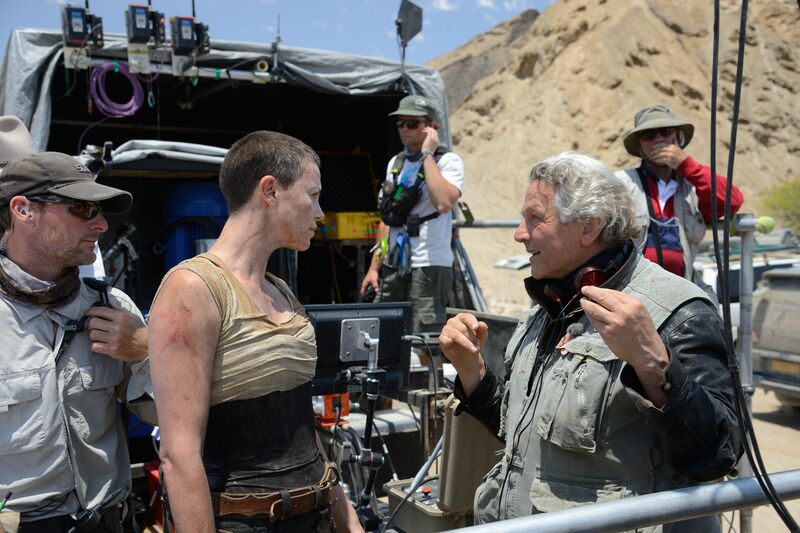 At the Los Angeles press day I landed an exclusive video interview with George Miller. He talked about the various challenges of making Mad Max: Fury Road, deleted scenes, if he’ll do an extended cut on the Blu-ray, what version he test screened in Burbank a year ago, what his version of Contact would have been like, if he has a lot of unproduced screenplays, if making a superhero movie is still on his list of things to do (he came thisclose to making Justice League), and a lot more. Was he nervous they would never get to the finish line? Talks about the difficult shooting process. Deleted scenes? Says there were 5 small sequences. Will he do an extended cut for the Blu-ray? How does the finished film compare to the test screening that was done in Burbank a year ago? Says that version was an assembly cut. Contact talk and how he was originally going to direct the film. Does he have a lot of other projects that he almost directed? Does he have a lot of unproduced scripts in his desk? Is making a superhero movie still something he wants to do?